Almond extract adds nutty almond flavor to these elegant and delicious cookies. For the variation try these cookies in different shapes. 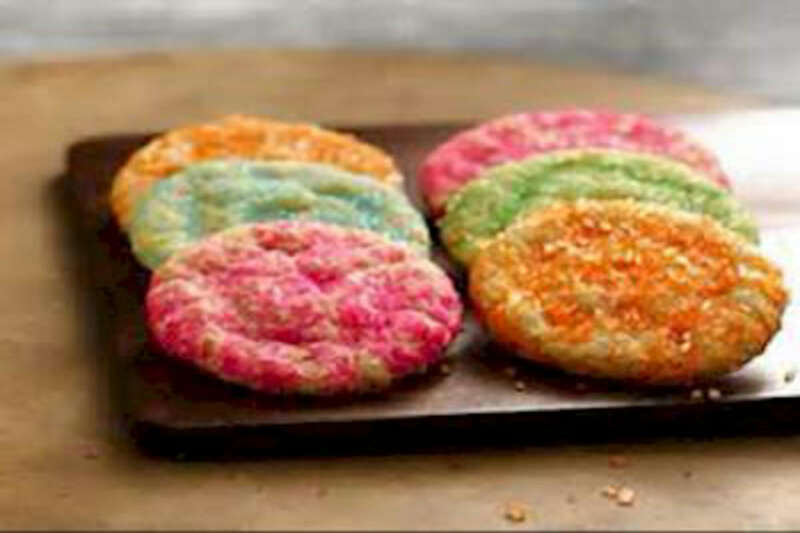 RecipeSavants.com Almond extract adds nutty almond flavor to these elegant and delicious cookies. For the variation try these cookies in different shapes. Smart Recipes, American Recipes, Dairy,Eggs,Grains Recipes, Recipes Dairy,Eggs,Grains American Almond Sugar Cookies PT25M Serves 6 Ingredients: 1.5 Cups Powdered Sugar 1 Cup Butter 1 Teaspoon Vanilla 0.5 Teaspoon Almond Extract 1 Egg 2.5 Cups Flour 1 Teaspoon Baking Soda 1 Teaspoon Cream Of Tartar 0 Colored Sugar In a large bowl, add powdered sugar, egg, butter and both extracts and beat till well combined. Add flour, cream of tartar and baking soda and mix till well combined. Cover the bowl and refrigerate for at least 2 hours. Preheat oven to 375 degrees. Lightly grease a cookie sheet. Divide dough into equal sized portions. Place each portion onto a lightly floured surface and roll into ¼-inch thickness. With a 2-2 ½-inch cookie cutter, cut rolled dough portions into desired shapes. Sprinkle each cookie with colored sugar. Arrange cookies on prepared cookie sheet in a single layer about 1-inch apart. Bake for about 7-8 minutes. Remove from oven and keep onto the wire rack to cool in pan for about 5-10 minutes. Carefully, invert cookies onto the wire rack to cool completely before serving.